Because of that, we can find insects in almost every place. The study of insects is absolutely amazing. It is caused of their different size, colors or life history. The insects have big influence on people’s lives. 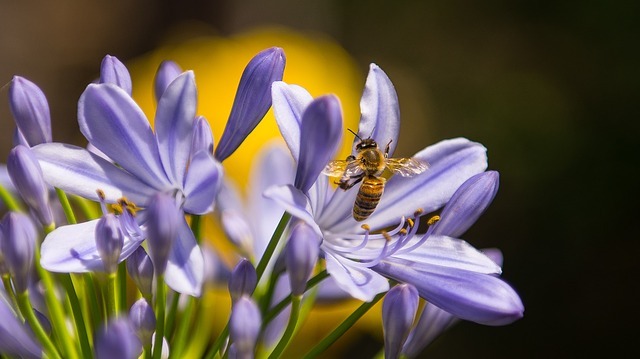 They pollinate a lot of our fruits, vegetables and of course flowers. Many of products would be not available. 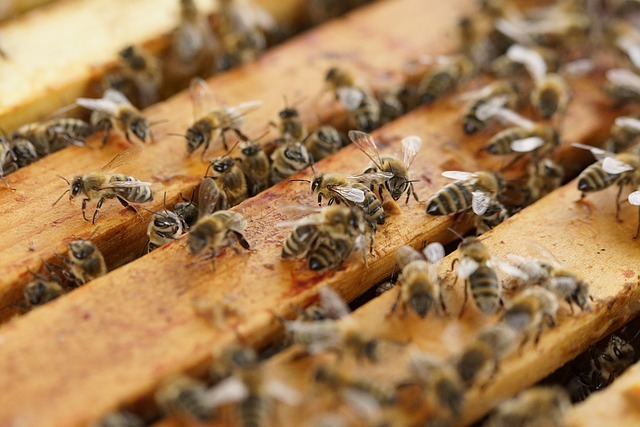 The insects provide a lot of useful things like honey, beeswax or silk. They feed on endless array of foods. They can eat many of variety of foods which can be plants, fungi, organic matter and almost everything that they find in environment. The part of them are specialists in their diet. It means that they can rely on one particular or part of plant to life. 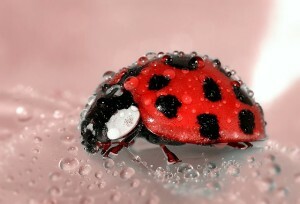 Big part of insects are predatory or parasitic, on plants, other insects or even on human being. This part of them are really important for people. They can keep pest population at a tolerable levels. It is named balance of nature. 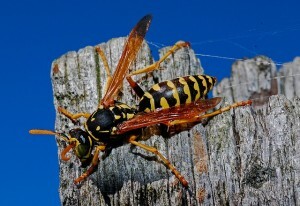 This kind of insects attack other animals that we consider to be pests. Another big role of insects is being primary or second decomposers. Without them dispose of wastes, dead animals and plants would make mess in our environment. I guess that the most of people don’t see how much we owe from insects. First of all, they are the only food for many amphibians, reptiles, birds, and mammals. In some cultures, insects are eating by people. They determinate source of proteins, vitamins and minerals. In many of third-world countries insects are prized as delicacies. As a fact, it’s difficult to find species that’s aren’t eaten by people in one or other form. The insects make our world more interesting. There is a lot of jobs that discovering insects. People want to know how ants work or bees pollinate. Which species of insects are useful for people? Ladybugs – the adults and the larvae of them feed on soft bodies insects. Hover flies – they appear early in spring – long before any other helpful insect and help obtain raspberries and strawberries. 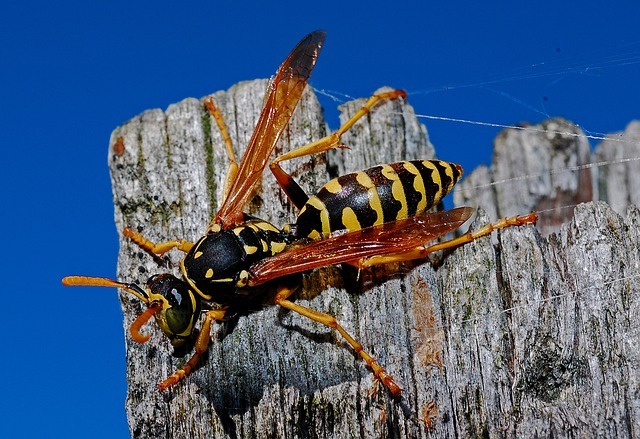 Wasps – they are blessing for all gardners, even if their stings is painfull, they provide an efficient pest garden control. Spiders – forget about arachnophobia J, they can eat all of bugs whose can damage your plants. 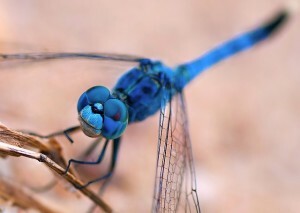 Dragonfly – of course, they eat bugs but not only outside, they can be useful if you have the mosquito population in your house. As you can see, there is a lot of benefits by sharing the world with insects. Please be patient and remember, all of us want to live.